Tossed on the winds of emotion. A torrent of excitement race through her, as his lips met hers in a firm, gentle kiss. 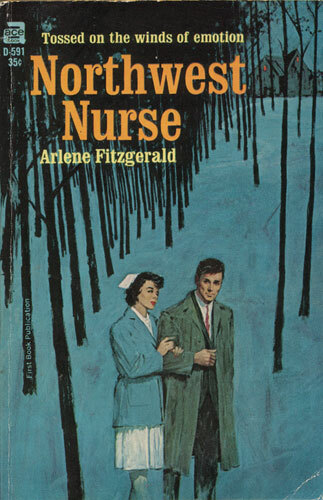 Holly Doran, R.N., had come to Oregon on a temporary assignment, but she found something much more permanent there — a town of people she cared about, and a wonderful young doctor named Key Catrell. There was only one problem — a handsome psychiatrist back in San Francisco who expected her to return to him, and with good reason — he was her fiance.